Congrats on 6 years! I’m at 100 days. Thanks to you and The Sober School! Thanks Nan – and congratulations on your 100 days! I am one of your recent graduates from your January class and today I have 93 days! 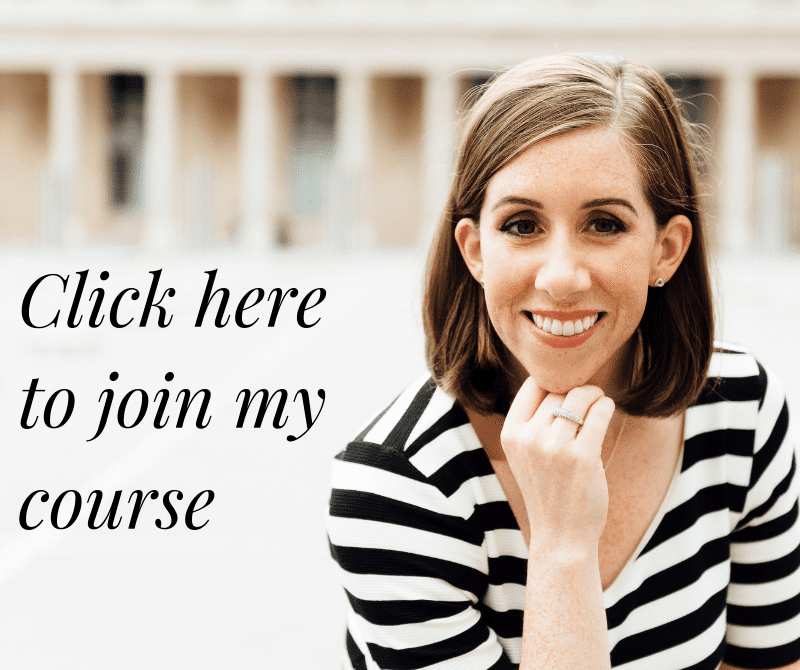 Your course changed my life – for 15 years I tried so many things to stop drinking! The course did what I really needed however – a complete change of mindset around the toxic wine I was pouring down my throat and the toll it had been taking on my life. Everyday life gets better and better! Stay the course to all who are on the sober road. It’s a beautiful journey. Kate. CONGRATULATIONS and thank you! I am on day 89 since graduating from class in February. These numbers really speak volumes. Congrats Kate! I’m from October class and have had a few slip ups but feeling so much better A/F! My sister joined me for Sober School in January (Rose Foster) so now we are the sober sisters, thanks to you! Hi Kate i am 90 days alcohol free and feeling great. I dont want to ever drink again,i hope i can achieve this. Congratulations Kate. I will be at my hundredth day on April 16 thanks to you. I am so glad I decided to take the hundred day challenge and I feel great. When I complete my hundred days I’m going to opt for another hundred days!!!!!! Congratulations! Your course really helped me and I’m celebrating 100 days AF this weekend. Thanks, Kate. Your blog is always inspiring and helpful. I’m so pleased to hear that – congratulations on your 100 days! Congratulations on 6 years alcohol free. I am happy to share your special day, I am 100 days alcohol free today! My energy has returned, I enjoy wonderful nights of restful sleep and all round I feel amazing. I doubt I would have taken this step if I had not come across the Sober School Kate, heartfelt thanks to you. Tips for the next 100 days? Congrats Kate and thank you for the reminders! I’m almost at 1 year . I’m reading Glennon Doyle “Love Warrrior” . I suggest this book strongly for anyone struggling with self-love and addiction. Many thanks to you! Congrats Kate on 6 years! Wow, that’s amazing! I am 9 months AF and very thankful that I found you and the Sober School. Keep up the great work! Thanks Cindy. I’m so pleased to hear about your 9 months! Congrats Kate for the boldness.Amen. Well done Kate. I have been following you for nearly 2 years now and kept thinking about giving up alcohol. I am so pleased to say I am now AF for 86 days and I am loving the way i feel, i hope to give up for good and each day i don’t drink each day i feel better and stronger. Thank you for all your blogs of inspiration. That’s wonderful to hear Jackie. You’ll be at the 100 day mark before you know it. Well done! Congrats, Kate. You are an inspiration. Day one for me. The lost memories really hit home. I dont want to waste any more time being wasted. Thank you for sharing and motivating. Congrats Kate!! You sober rock star warrior! Very inspiring blog post, as usual. Thank you for making that decision 6 years ago and then choosing to bring us all along for the ride! Your course and support group have truly changed me- for the best! Thank you for sharing and congratulations! Your A/C free life has also positively supported thousands of other women! Cheers to 6 years and now off to your 7th! Congrats, Kate! You are an inspiration. 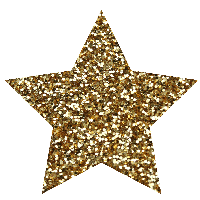 Thanks to you I am now celebrating 2 years alcohol free! And … so much better for it! Congratulations on 6 years Kate! I’m coming up on 6 months 😀 Sober School has been SO helpful for me to get back to sober living (which is awesome btw) I’m so thankful I found you! An inspirational post Kate. Congratulations & thank you! Congratulations, Kate!! And thank you for helping so many of us discover the joy of AF living! I imagine the number of lives you’ve dramatically changed is an equally impressive count. Thank you Bee – I really appreciate your kind words. Congratulations Kate, you are an inspiration!!!!!! Wishing all of us many more years of sober success! Congrats on 6 years, Kate! These statistics are quite a reality check. I’m on day 125 thanks to your tools, inspiration and support. Well done and keep up your great work! Massive congratulations on the 125 days Lynne – that is fantastic! Congratulations, Kate! I celebrated three years this week thanks to you. If anyone out there is hesitating on the course, I say go for it. You won’t be sorry. It changed my life. Much love to you, Kate! 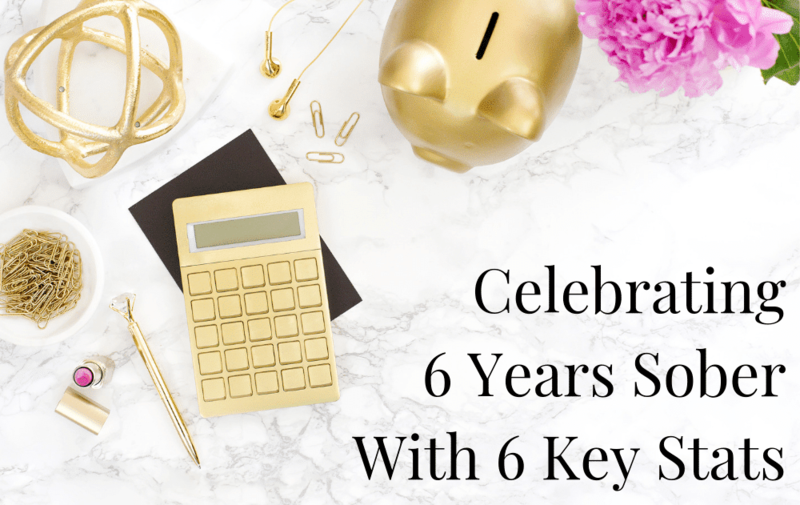 Congratulations on six years Kate! I will be starting your course on April 8th and am excited. I feel like I now have some control over my drinking. Yay, I look forward to us getting started on Monday Angela! 21 days tomorrow for me! Much like you, I don’t know why I picked March 18, 2019 to quit……but I am amazed at how different I feel. Sleeping better, working better, just better-better! Thanks for the nudge! Congratulations Kate Bee! You’ve changed not only your life but so many others as well!! Thank you soo much! Congratulations Kate on your 6 years, thank you for creating The Sober School and helping so many people. October 17 graduate. Thank you for sharing your journey and wisdom. Without a doubt, you have saved my life. Congratulations and keep on keepin’ on! Wow well done Kate, what amazing facts looking forward to joining you on this journey os sobriety. Congratulations on six years! I actually woke up today just feeling really tired of drinking and deciding to take a three month break, give it my all and then see how I feel…basically exactly what you said about yourself in this post. I just feel like I shouldn’t feel so tired at 26 years old and turning 27 in July I just want that to start out better. That lead me to google searching and now devouring your website. Congratulations Kate! Sharing your journey and starting the Sober School has been such a blessing and positive influence on my life. I was part of the January 2018 group and could not be where I am today without you and the class. Hearing you on the Bubble Hour changed my life in so many positive ways and I am forever grateful! Kate, our Rock Star!!! Congratulations for your clear eyed 6 years!! I am one of your January 2018 students and I am so grateful for what you have given me!! In the face of adversity and torment, I do not think I would have made it without your course. Losing job, Shoulder replacement surgery, financial changes did not make me go back to the alcohol. You and our tiny Rat Pack of friends helped me get it done. Thank you!! We are doing well! Congratulations Kate on six years! I just feel a little sad now for people who are still drinking, I wish they could experience AF living, it just gets better and better. 15+ months and never going back. Our Rat Pack thinks of you often. Thank you again for showing us the way! Another Rat here to congratulate you on 6 years Kate! I guess the best thing that could have happened to me is you quitting drinking 6 years ago. So thank you! Like Jean & Ellen, I am from your January 2018 class and we are going strong! 463 days, 1,388 glasses of wine not drunk, $6,939 saved, and 167,938 calories. Thank you Ellen and Suzy! It is lovely to hear from you both and see you doing so well 🙂 And Suzy… those are some impressive stats too! Dear Kate You are amazing and I’m so happy I found your course in January 2018. I started out thinking 6 weeks would be good to stay off the booze and then I went to 100 days and eventually a year and now around 450 days. I don’t have a goal anymore I’m just happy and alcohol free. But I never would have done it without your help so thank you for giving me my life back. Congratulations Kate!! Those statistics really make you think! Well done everyone! I’m starting the course tomorrow and really hoping I can achieve something. Those stats are remarkable. Excellent. I can’t wait for us to get started! Congrats on 6 years! Today is my 138th of sobriety. Freedom!!! Congratulations Kate! I am another January 2019 graduate and will have 100 days April 6th. Dealing with the question ‘what next?’ but pretty sure I have the answer. Thanks for all you do. Congratulations on those 100 days. Bring on the next 100! I LOVED this post! After struggling for the past year to make it to 3 days without booze, something has clicked and I am 7 days sober. I just spent my first weekend sober and slept amazingly. I am aiming for 100 days and taking your advice to not think about giving up alcohol forever as, agreed, too daunting. 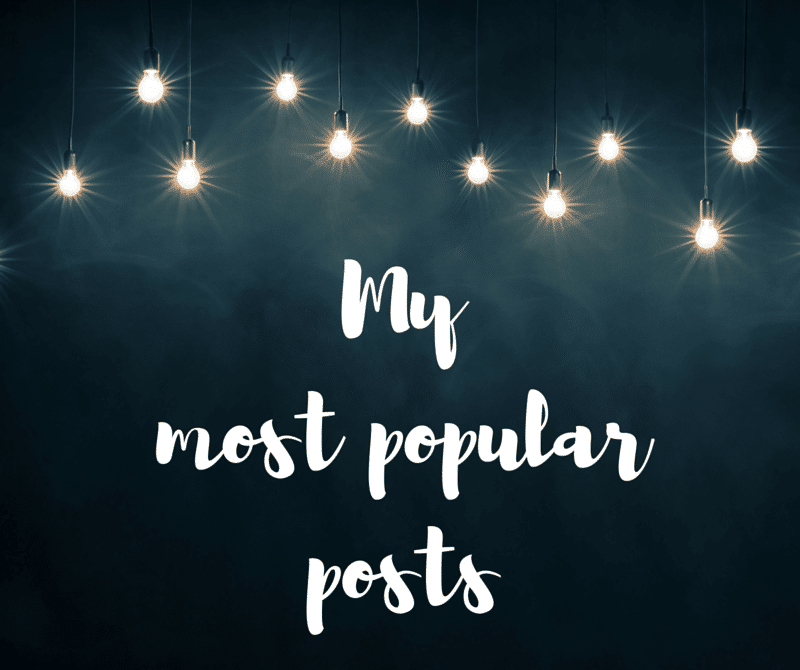 Thank you for your inspiring blog! 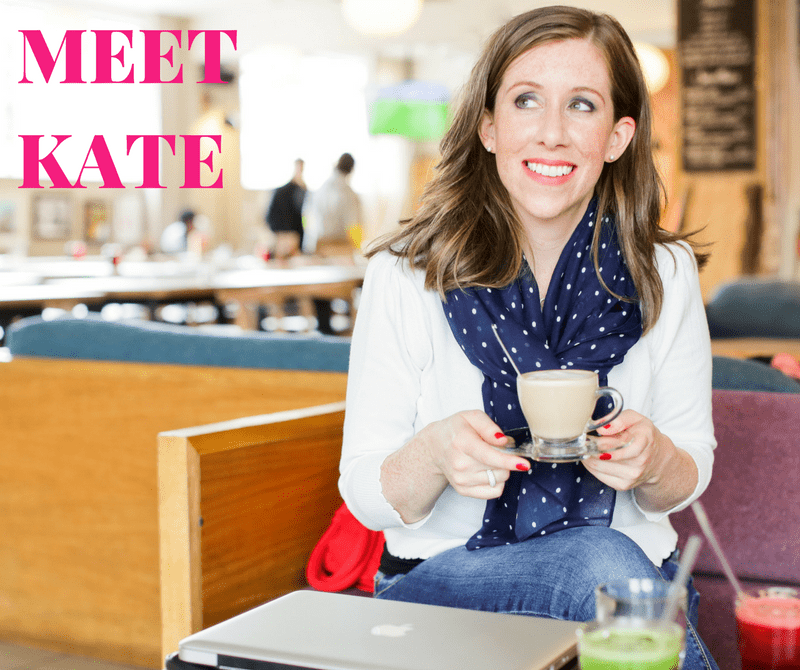 Kate, this blog post was most defining for me to get real with my habit. I went 9 days AF then I thought why not buy one bottle of bubbly to see if I can discipline my drinking, well, nope, that wasn’t the case. So the next 3 days (weekend) I drank a bottle a night, actually 2 on Friday thinking I won’t drink Sat and Sun what a fool I am. I couldn’t afford your school this time around but if I don’t get a handle on this by reading your blog then I’m hopping on the next round. Cheers. I made it to 100 days on April 1st! That’s Christmas, New Year’s Eve, and Valentine’s Day and, I’m sure, many other events where your “supposed to” drink. I have learned that NOTHING is better with alcohol!! In fact, everything is better without it. I feel better, I look better, I sleep better, I eat better, I think better and I LOVE better! Thank you so very much! !